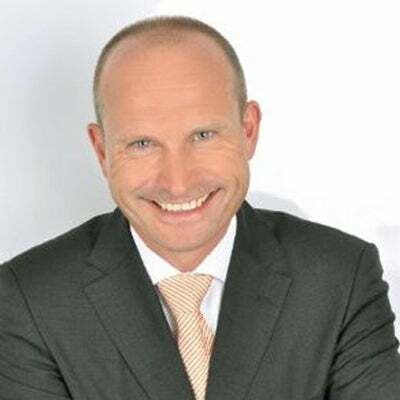 Oliver Burgstaller has been an advanced business solutions director, EMEA, at Riverbed Technology since early 2016, and prior to this was a senior solutions architect when he joined the company in 2014. Oliver’s current main responsibilities include working with a worldwide technical team to deliver customer-centric solutions that deliver exceptional business and technical value to Riverbed’s enterprise customers. Oliver has 20 years’ experience in the IT industry across a variety of technical positions and organisations including, Tintri, Wird AG, Acopia Networks / F5 Networks and Messe Düsseldorf. Oliver has a diploma in Electronics and Communication Engineering from the University of Applied Sciences in Dusseldorf.